First grade, along with Ms. Rena’s 6th grade Fundraising Club, is collecting donations for the Humane Society. 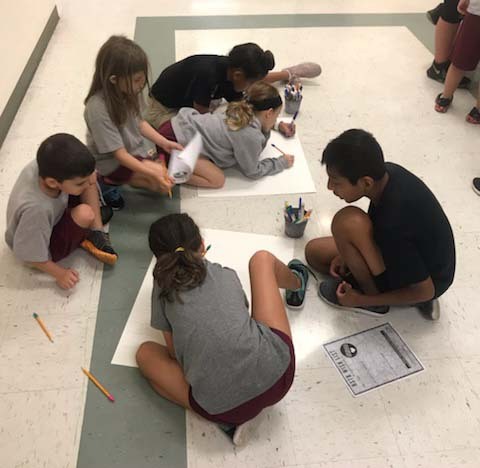 Here are some pictures of the students working together to make posters to publicize our collection drive. Also attached is the donations list. We are collecting until November 1st.